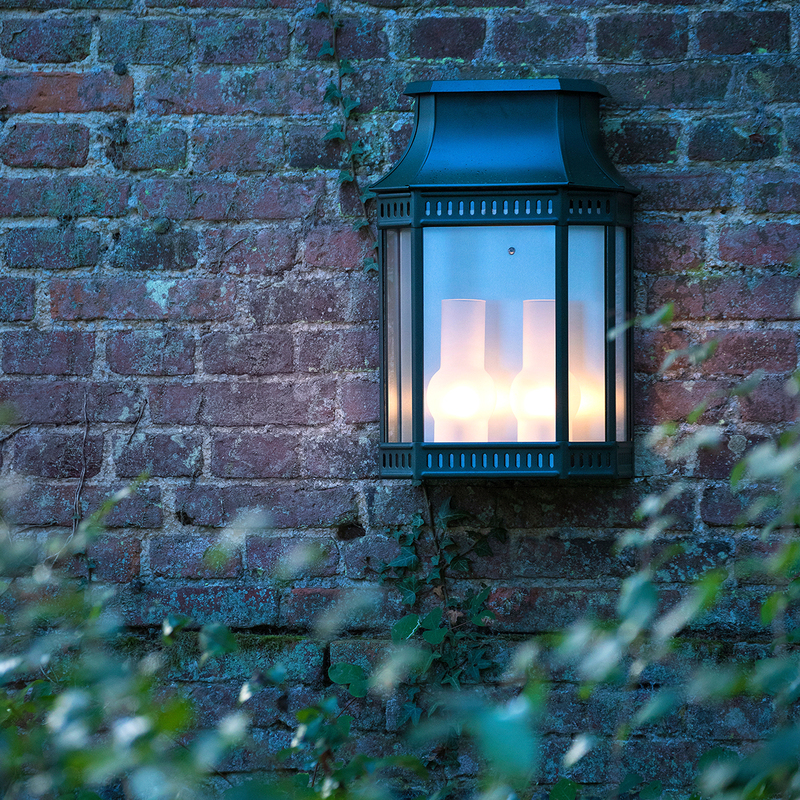 While the evenings are cool, spending time in the garden after dusk becomes more enticing. 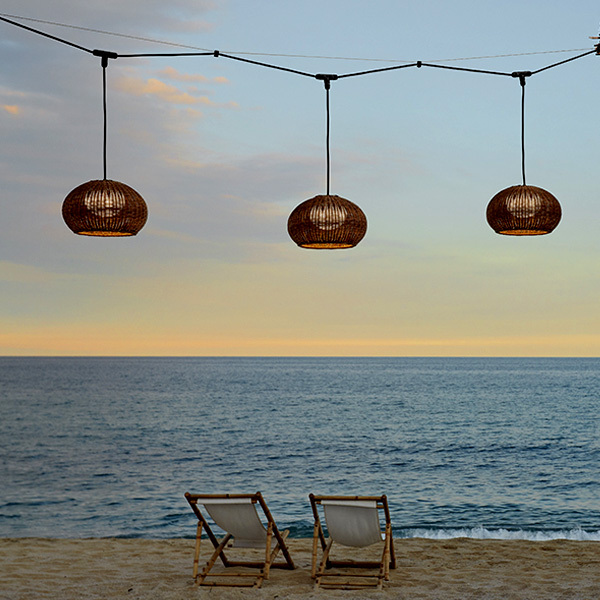 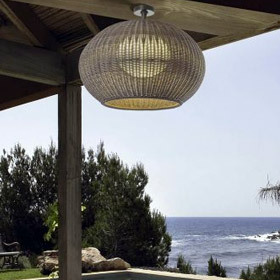 Illuminate your outdoor space with our designer exterior rated lamps. 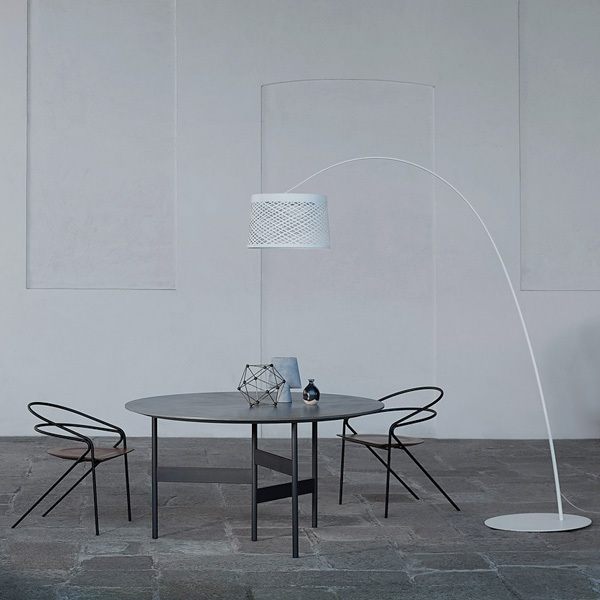 From classic to contemporary design, explore the collection to light up your gardens, pathways, driveways, lawn seating and even the deck around your swimming pool.